Studies on advanced application technology of FLIP ROSE® are performed by the following working groups. Studies on advanced application technology of FLIP ROSE are performed by the following working groups. 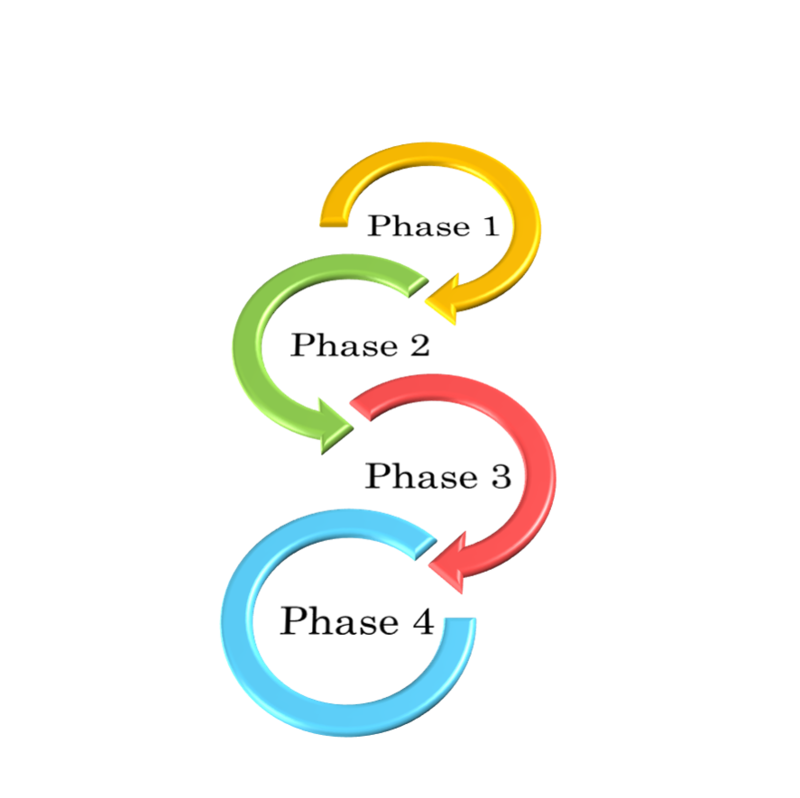 FLIP consortium has engaged in the following research and development. Conventionally undrained analysis has been the major practice of liquefaction analysis for a short duration earthquake motion. However, after Tohoku-Pacific Ocean Earthquake 2011, the needs for analysis of liquefaction during earthquake motion with a long duration is increasing as a new challenge to face great earthquake. 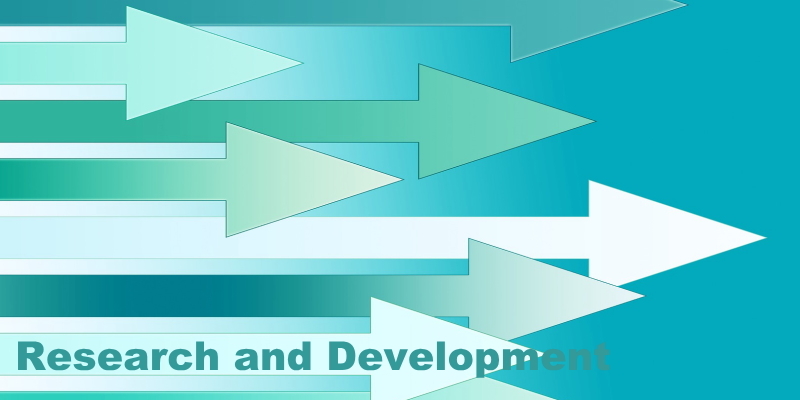 Two dimensional analysis has been mainly applied by adopting a representative cross section of a three dimensional structure for analysis in practical business as conventional use of the FLIP program. As a new trend of analysis using the FLIP program at a practical level, there is an increasing need for three dimensional analysis of soil-structure systems with complicated three dimensional configuration. Simplified large deformation analysis function had been introduced in the conventional FLIP program. Large deformation analysis program which can consider the effect of geometrical nonlinearity in a rigorous manner is newly implemented in the FLIP program by generalizing the various constitutive models in the framework of the large deformation theory. 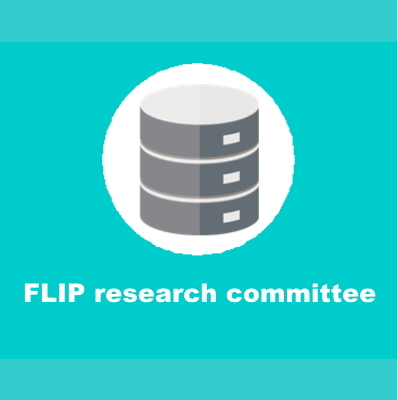 FLIP research committee was established in June 1997 following the public dissemination of FLIP(Ver.3.3) in January7 1997. The outcomes of FLIP research committees phase 1 (1997-2001), phase 2 (2001-2004), phase 3 (2004- 2007), and phase 4 (2007-2011) are as follows. Copyright ©2018 General Incorporated Association FLIP Consortium all rights reserved.